In 1863 Jules Verne, famed author of 20,000 Leagues Under the Sea and Around the World in Eighty Days, wrote a novel that his literary agent deemed too farfetched to be published. More than one hundred years later, his great-grandson found the handwritten, never-before published manuscript in a safe. 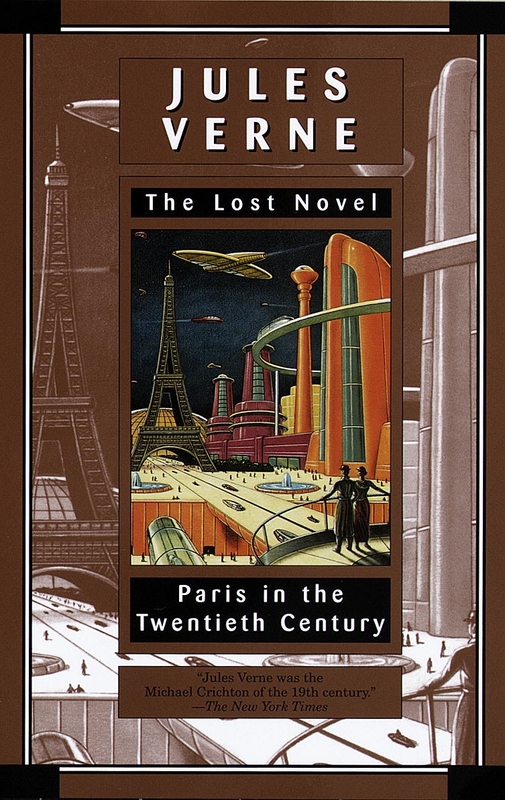 That manuscript was Paris in the Twentieth Century, an astonishingly prophetic view into the future by one of the most renowned science fiction writers of our time . . .
Love Paris In The Twentieth Century? Subscribe to Read More to find out about similar books.